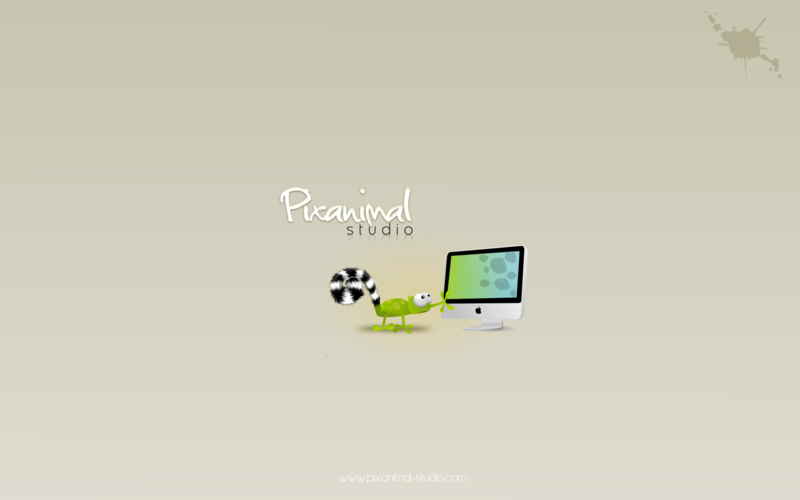 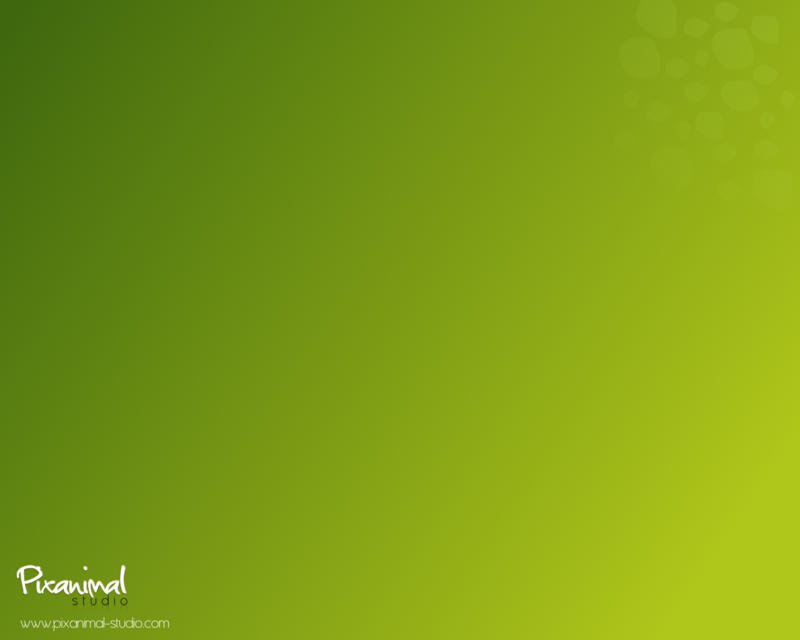 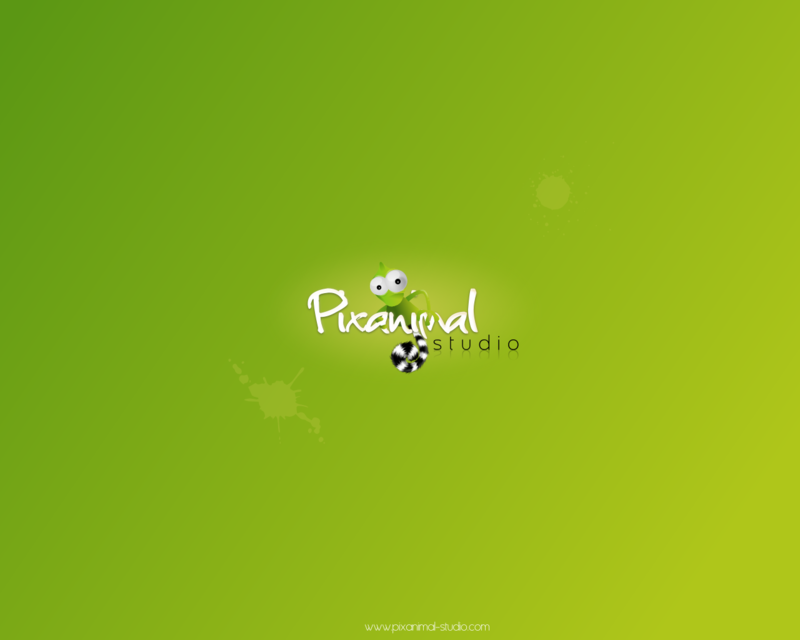 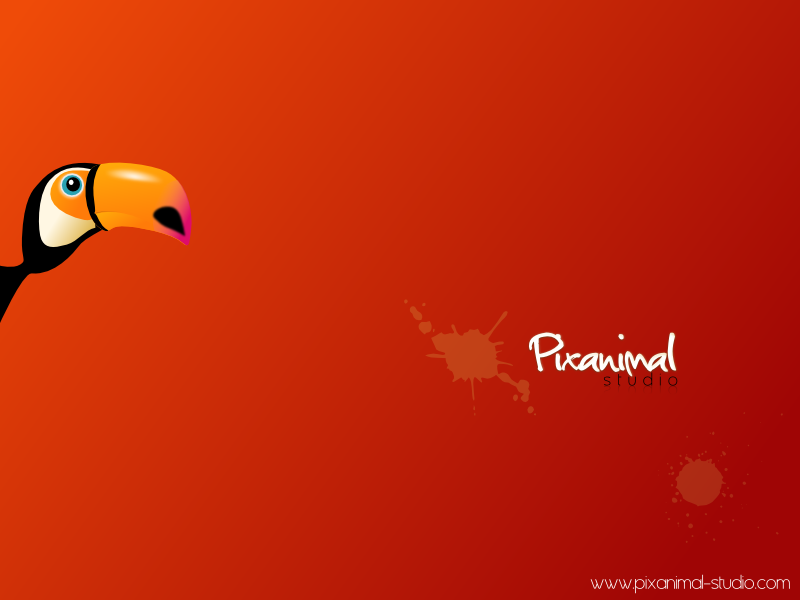 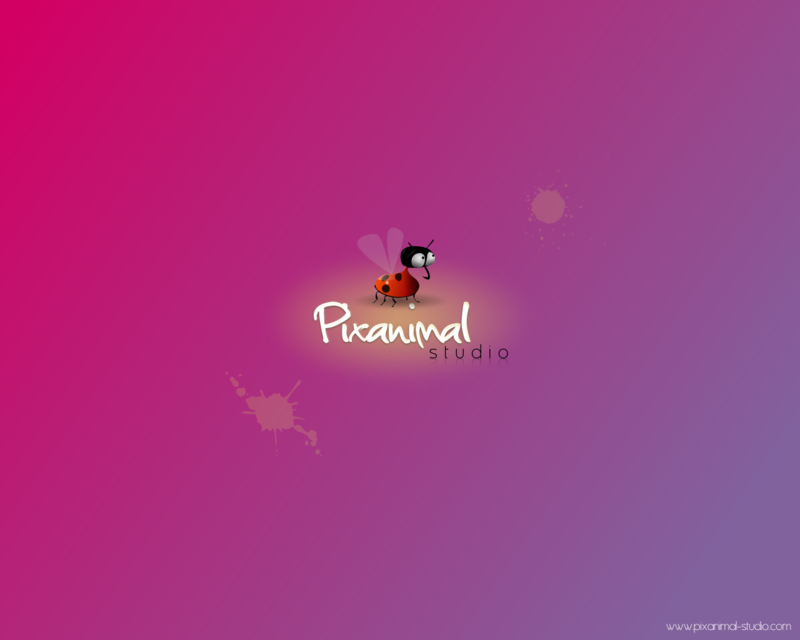 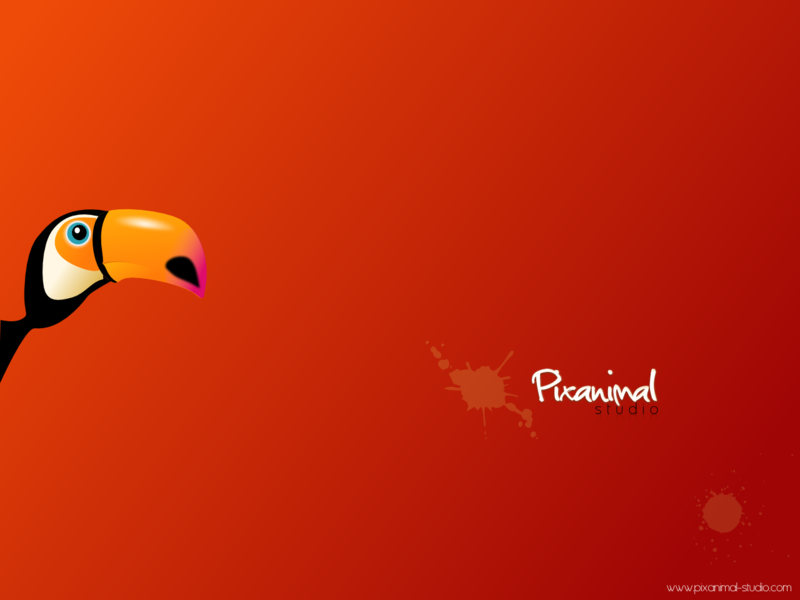 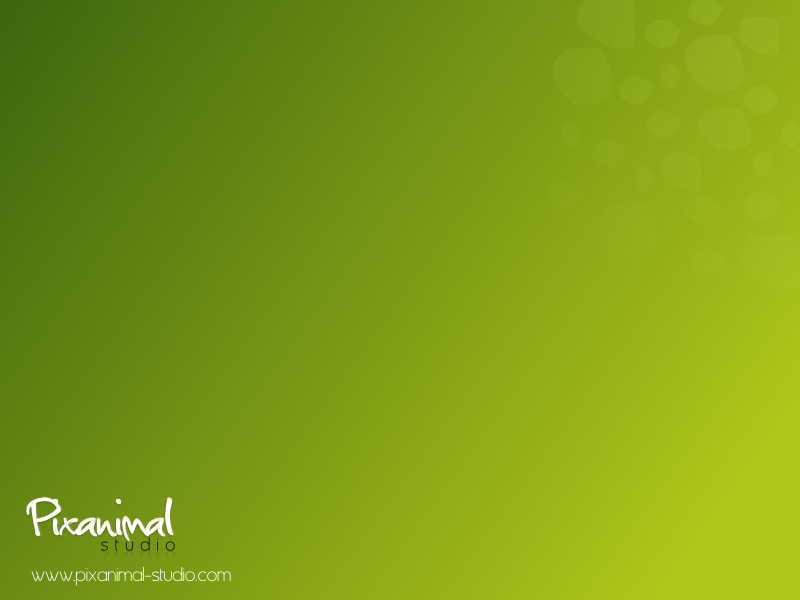 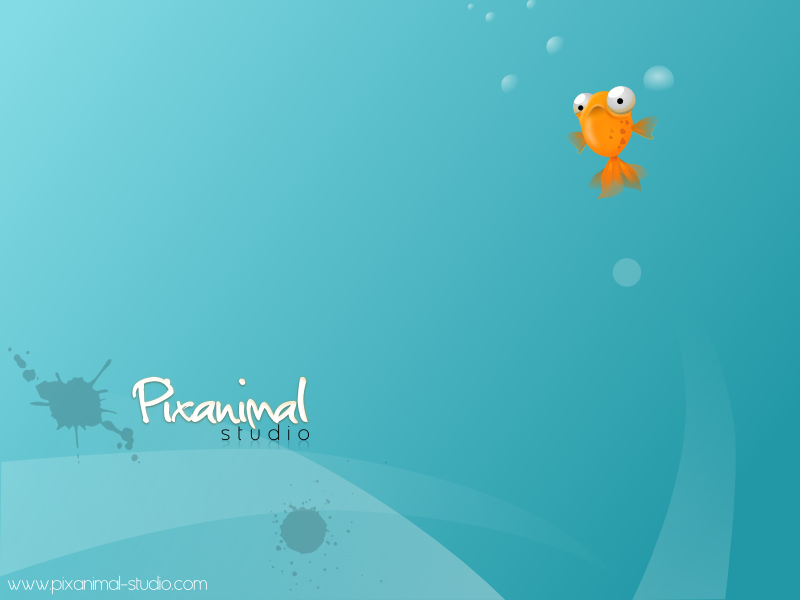 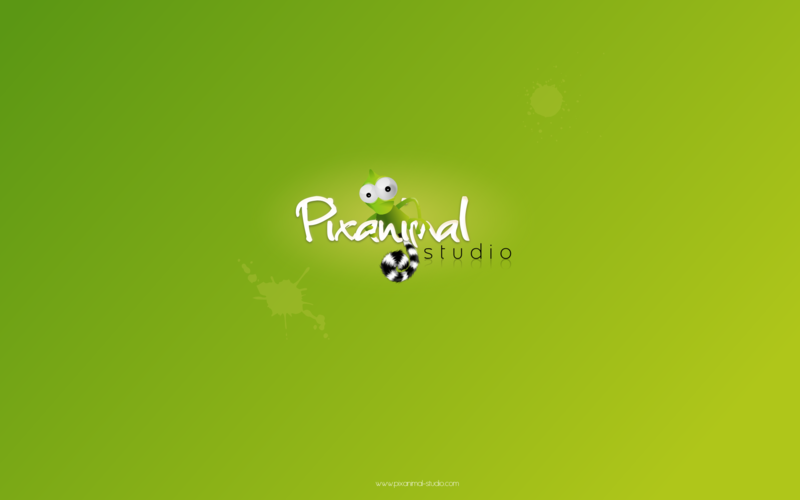 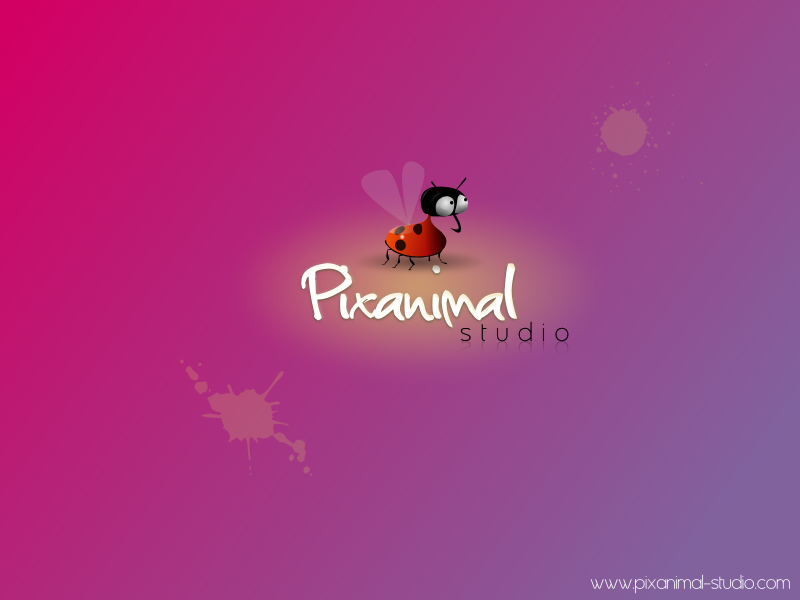 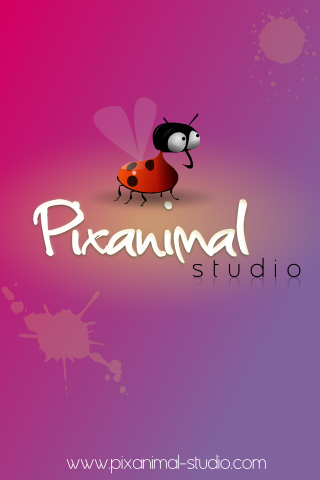 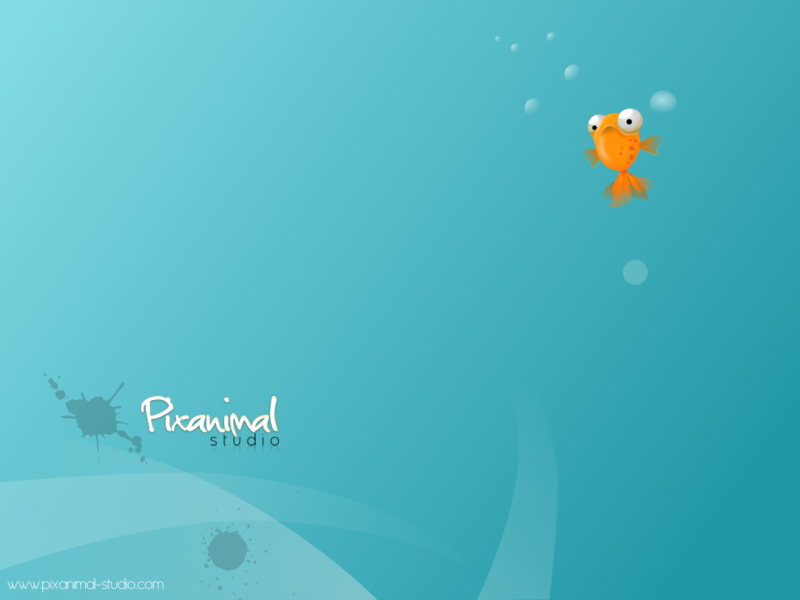 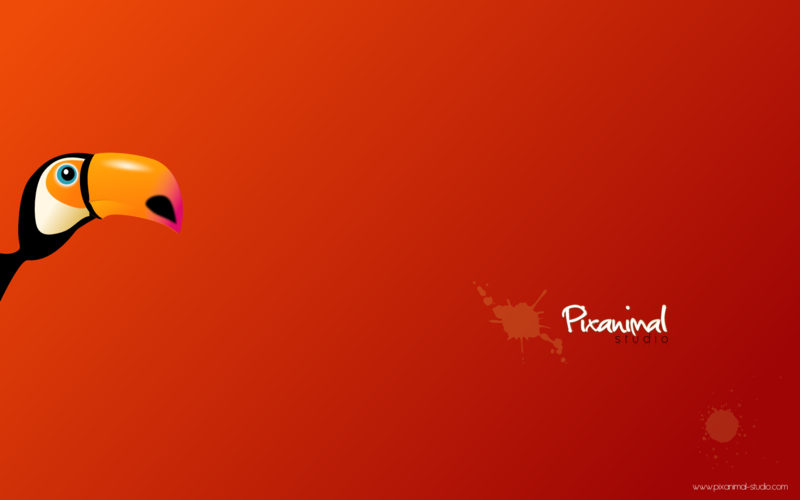 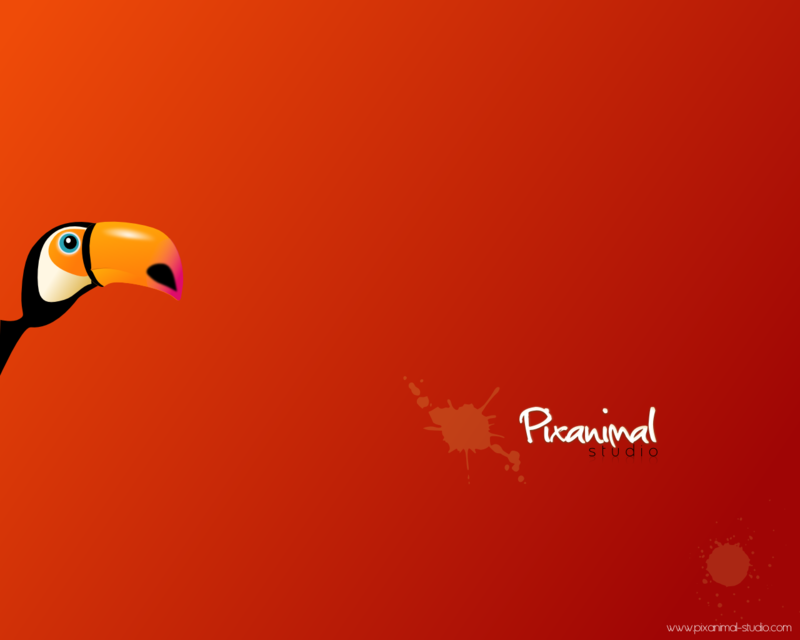 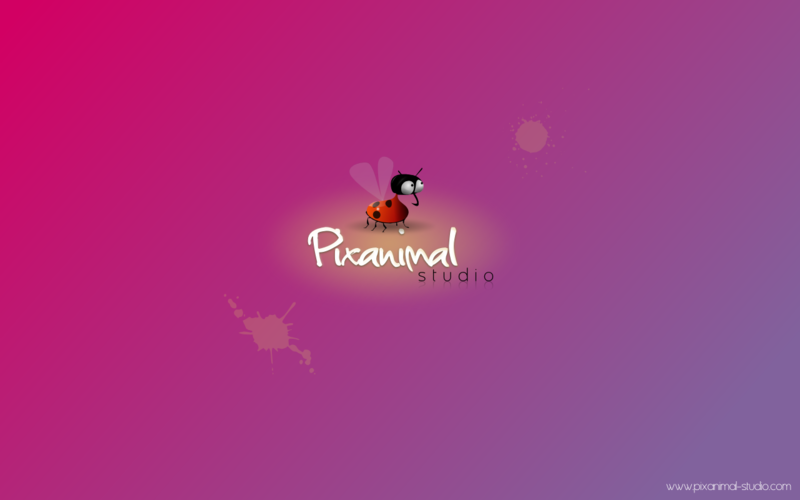 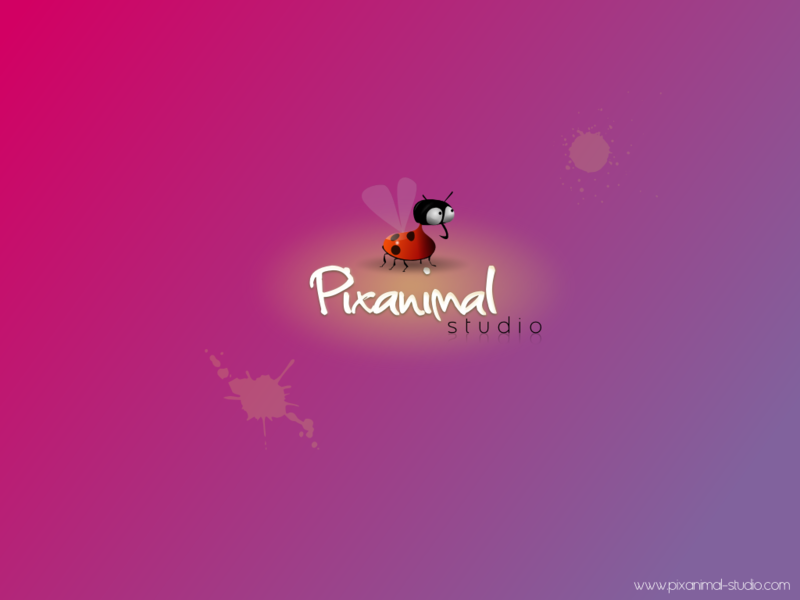 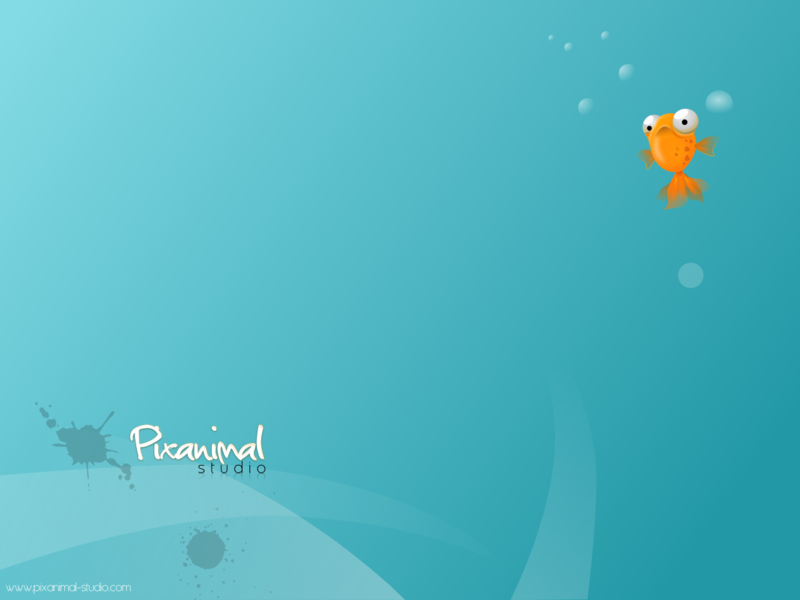 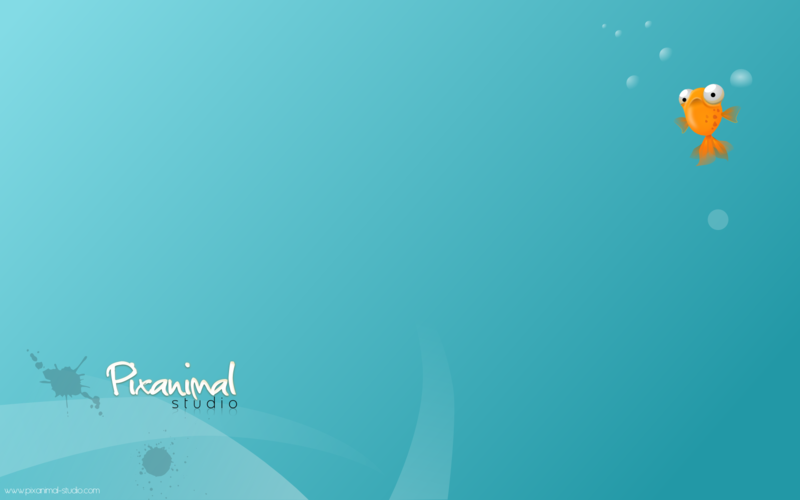 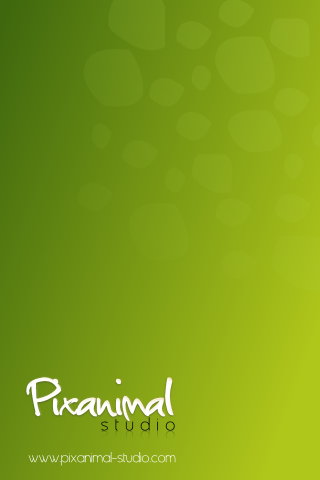 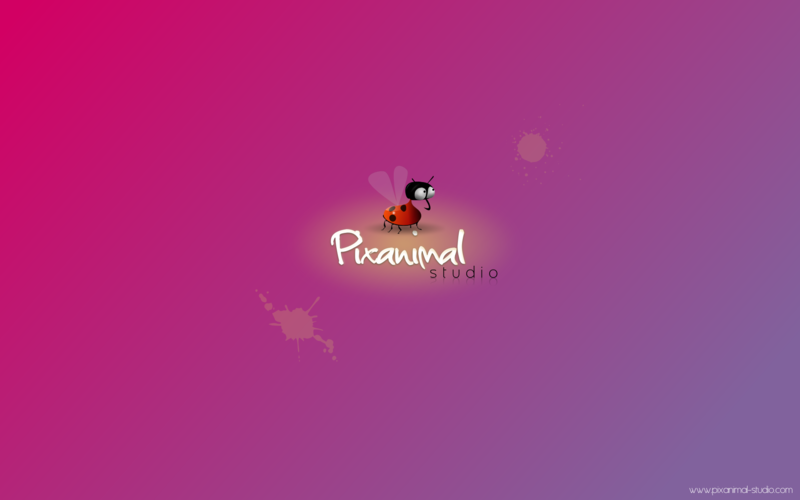 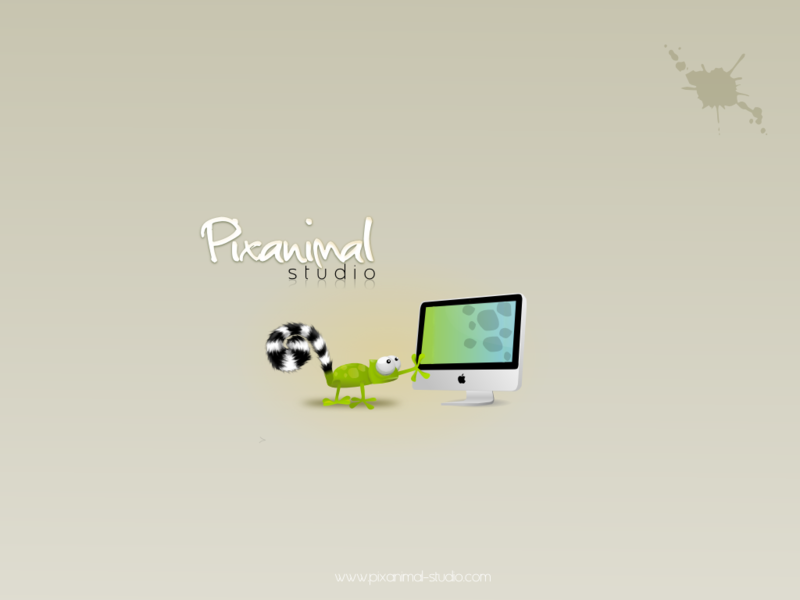 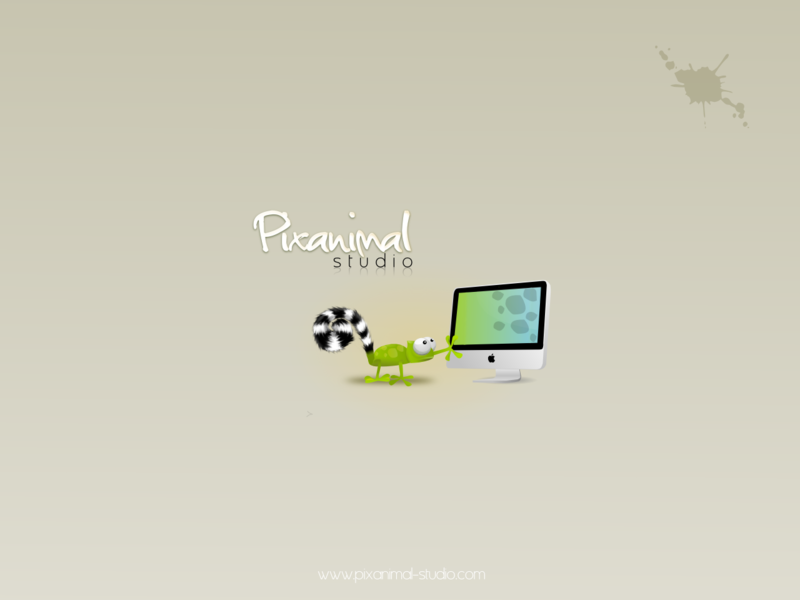 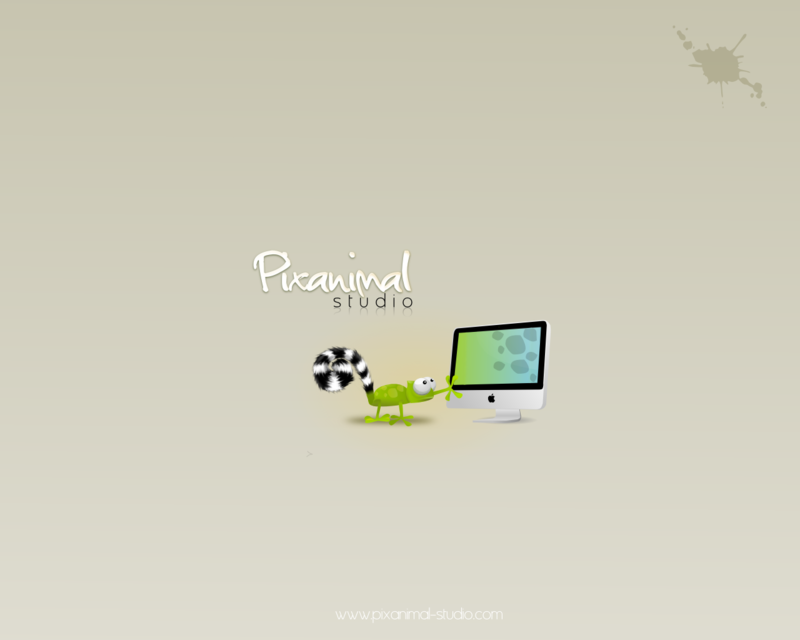 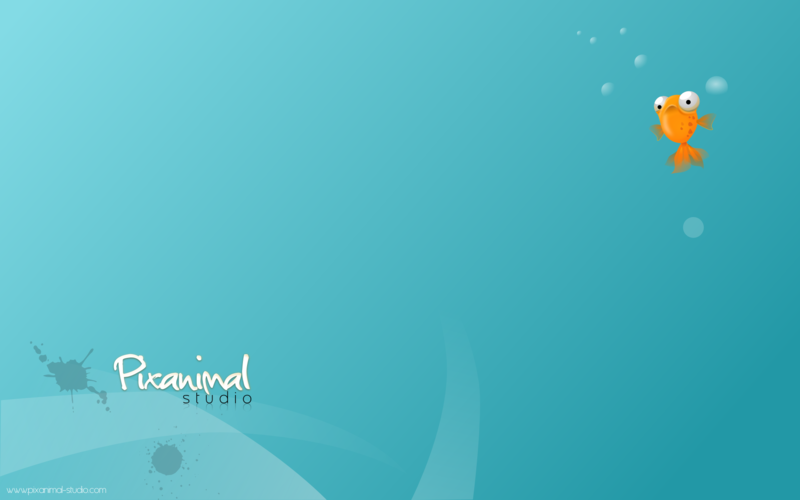 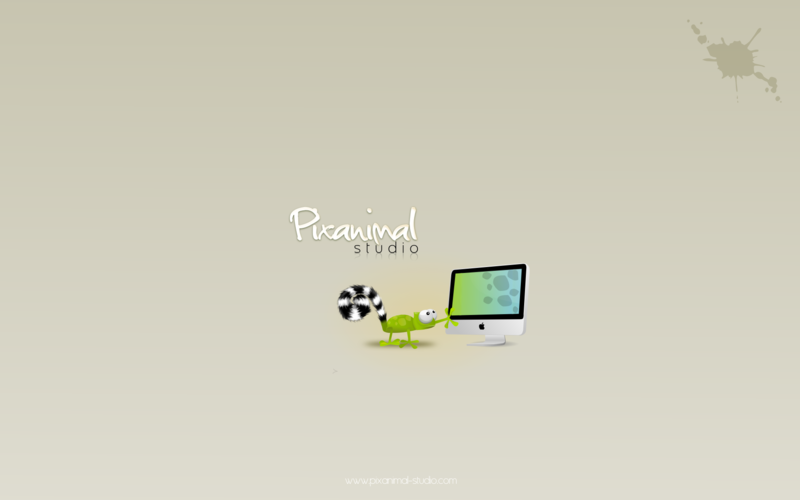 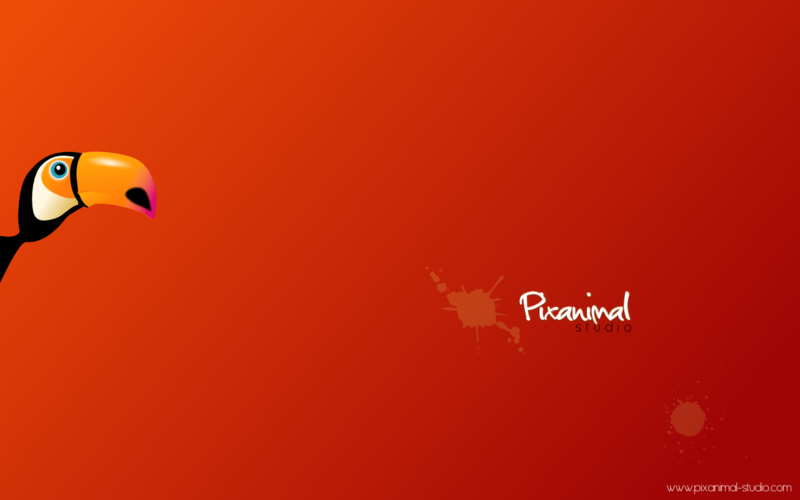 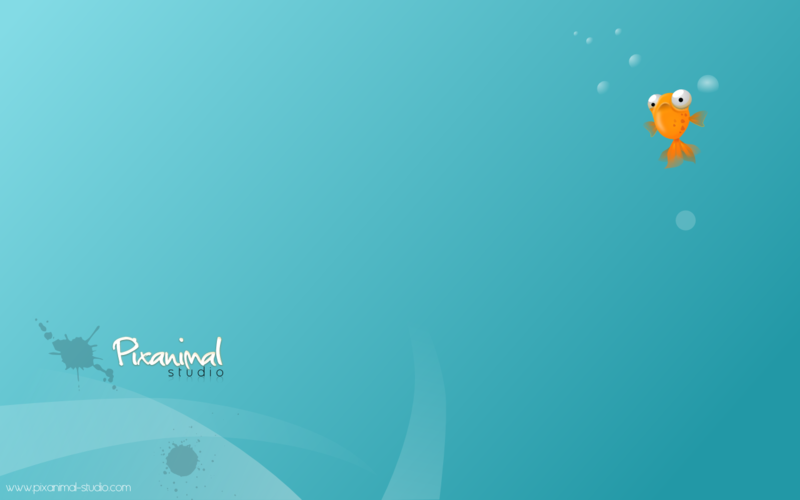 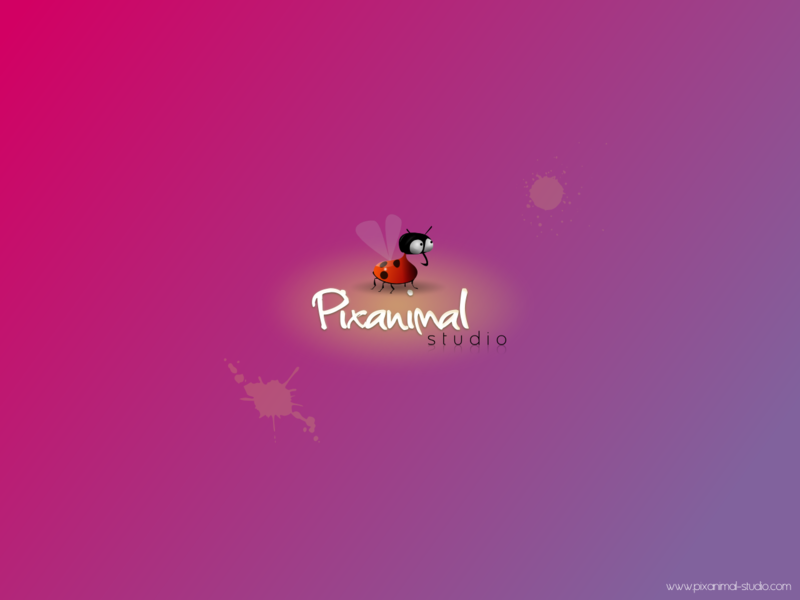 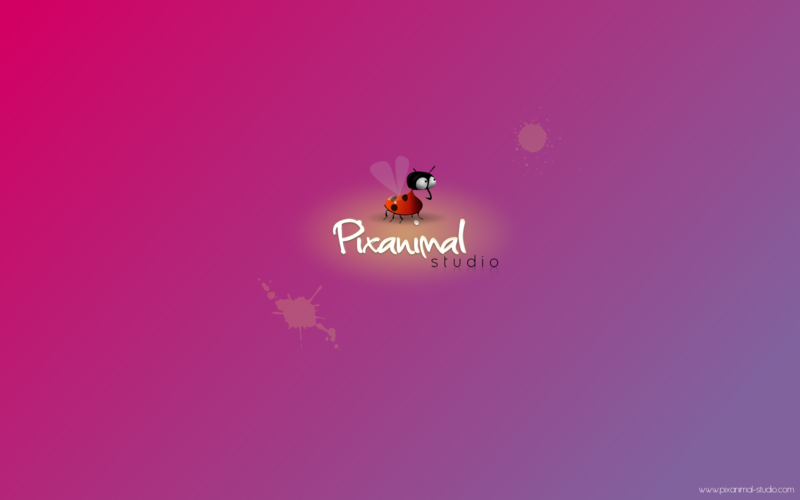 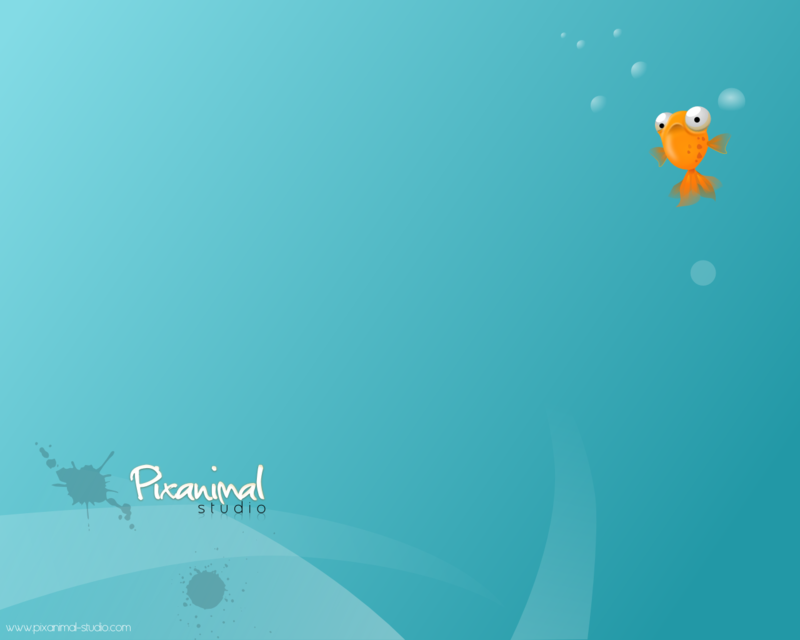 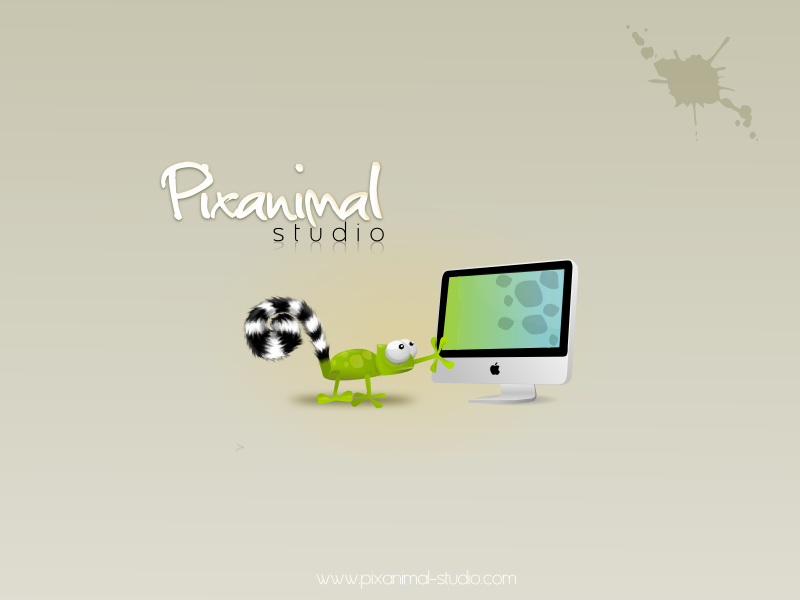 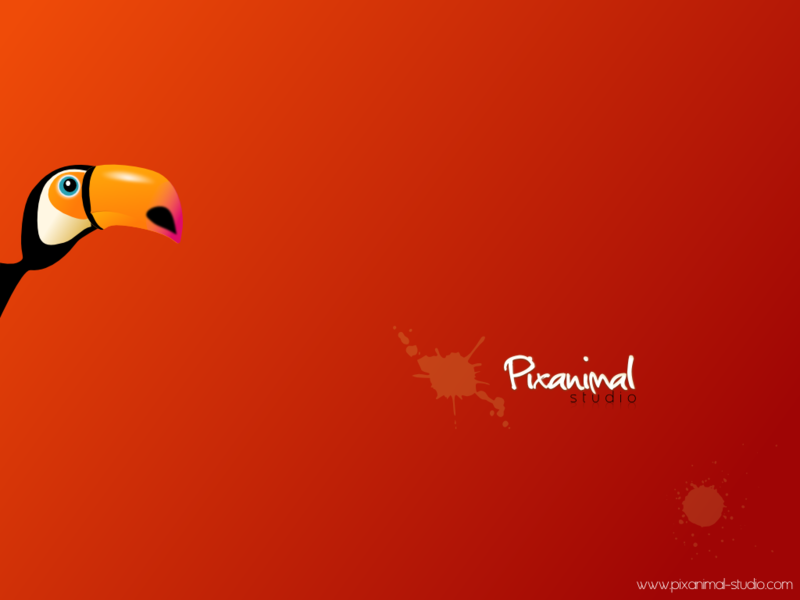 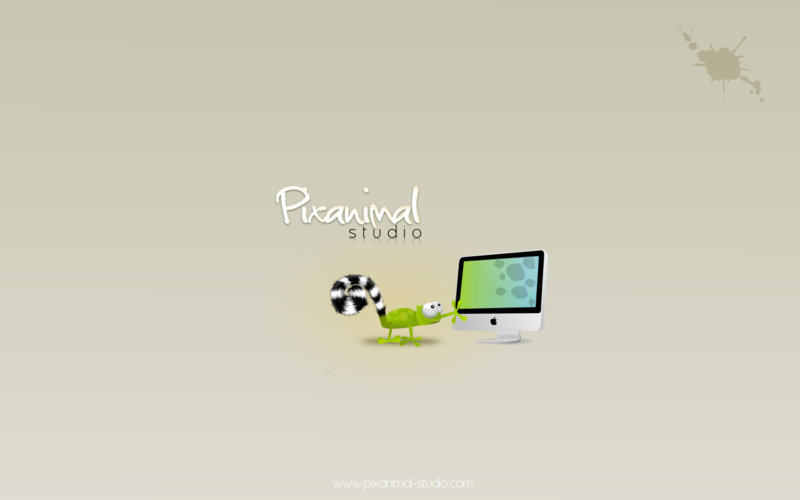 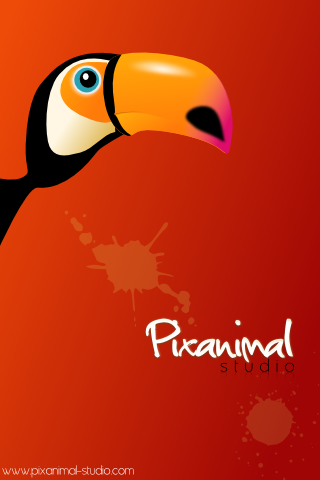 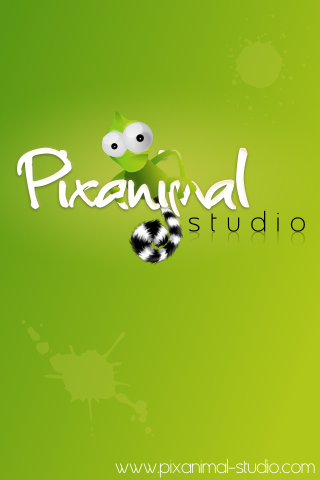 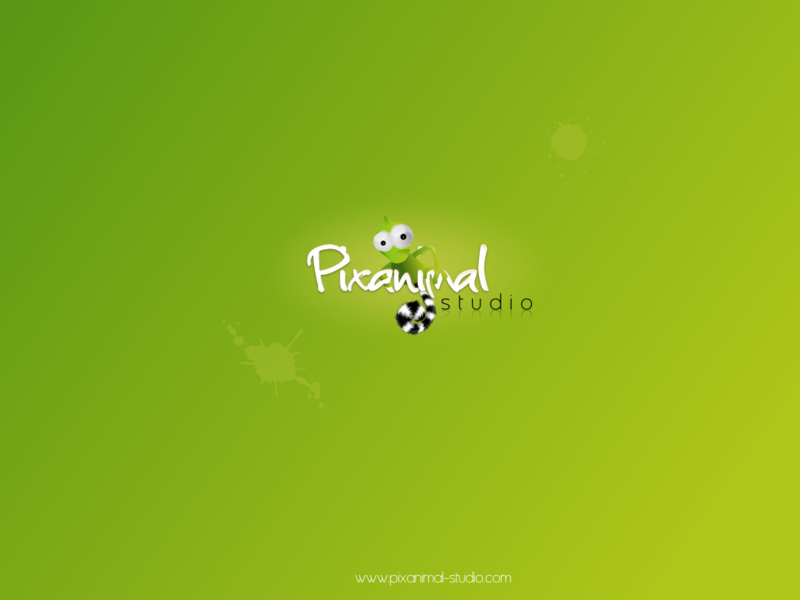 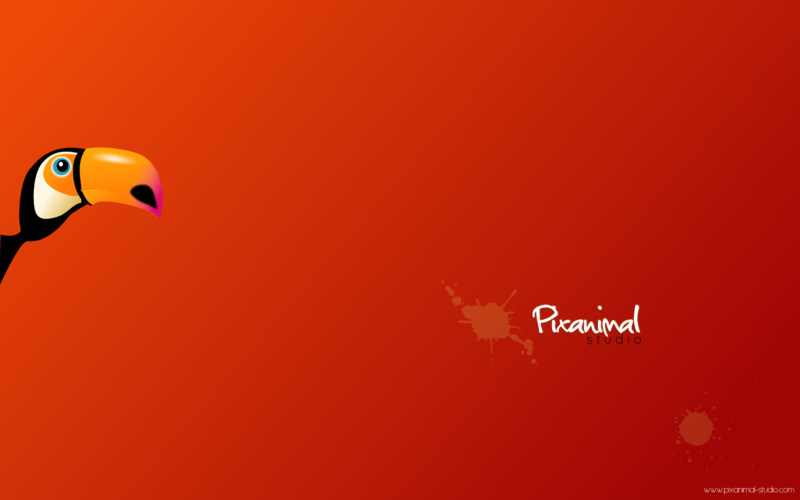 Pixanimal wallpapers are free for a personal use only. 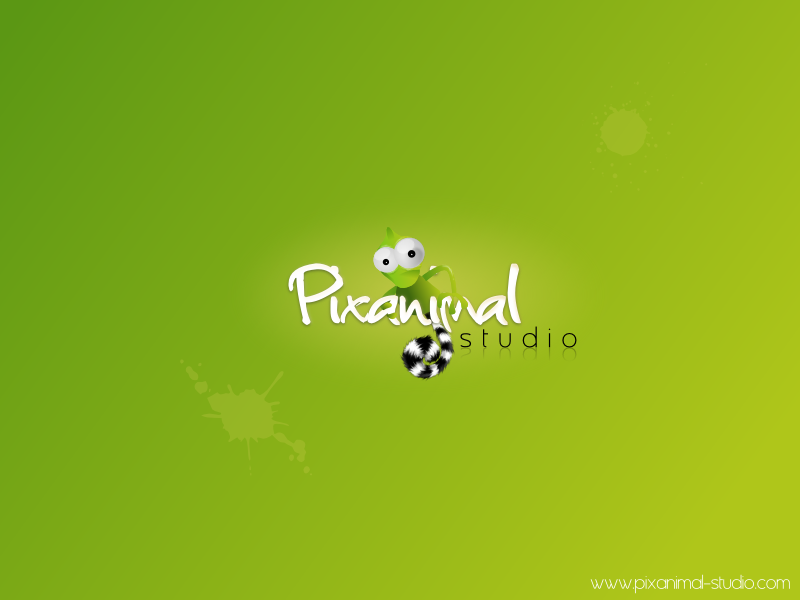 Those images are not copyright free. 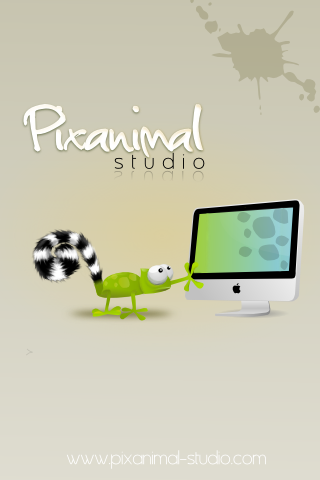 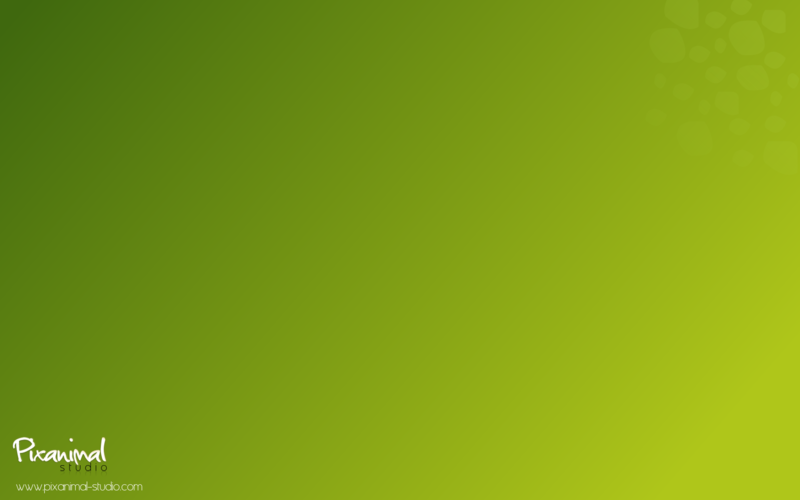 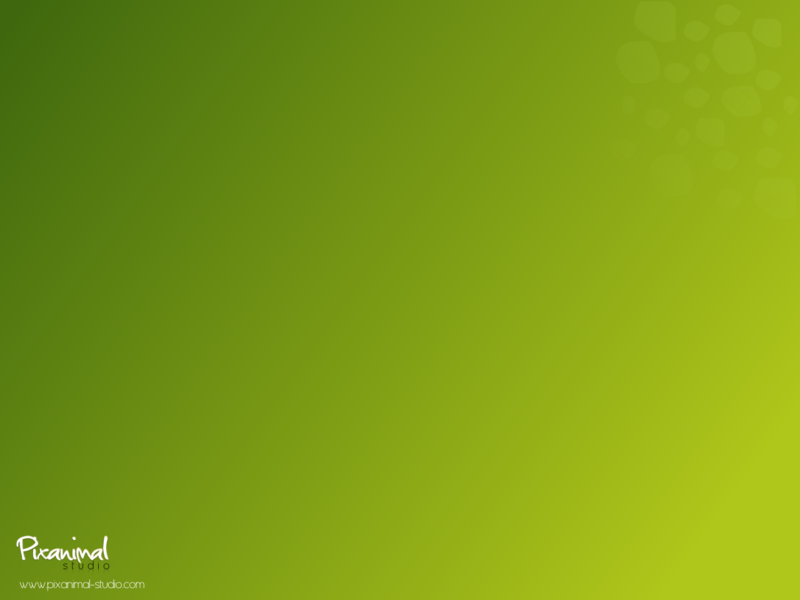 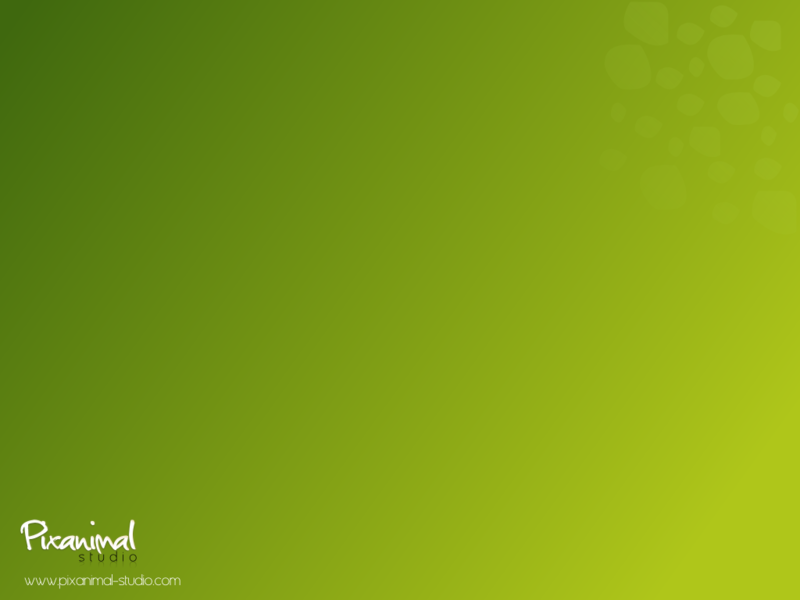 It is forbidden to use it for your website, poster, logo... or any situation outside personal use. 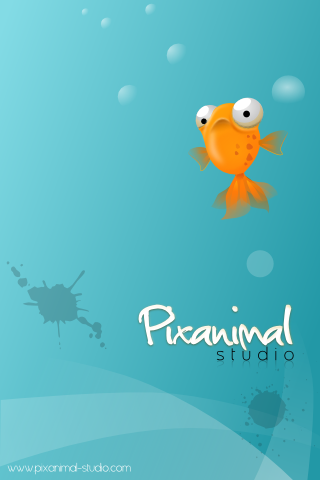 It is also forbidden to modify those images. 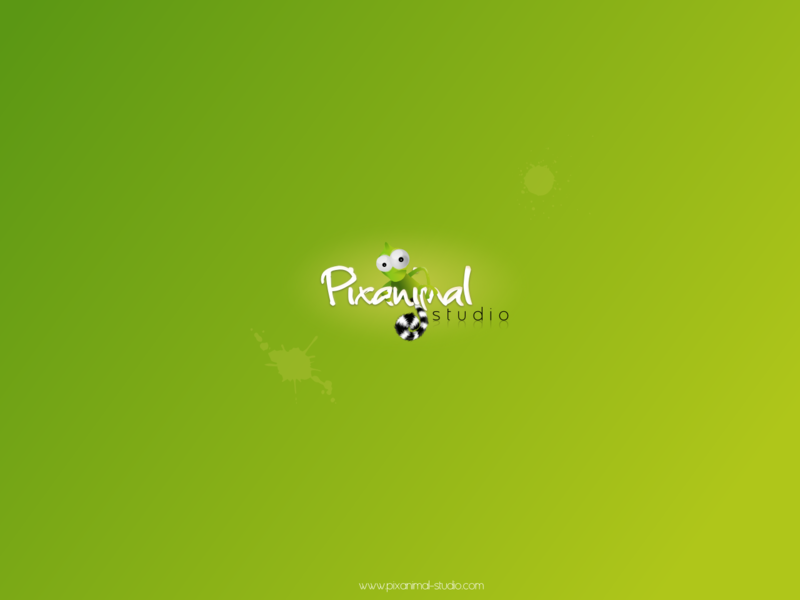 Any reproduction, even partial, is strictly prohibited.